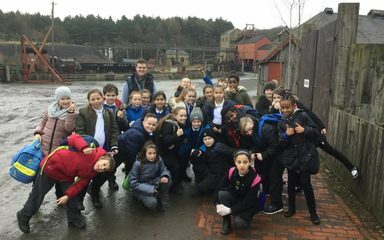 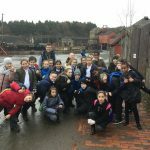 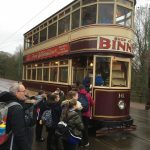 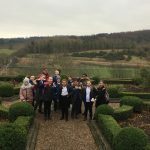 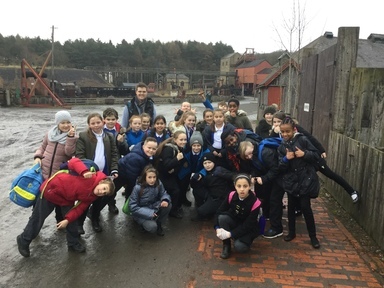 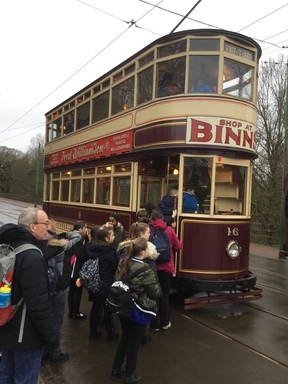 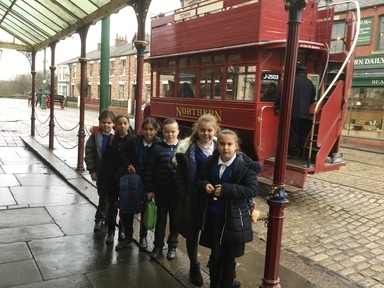 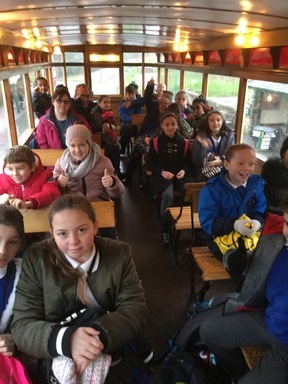 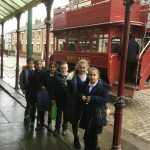 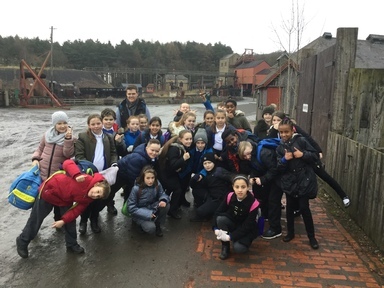 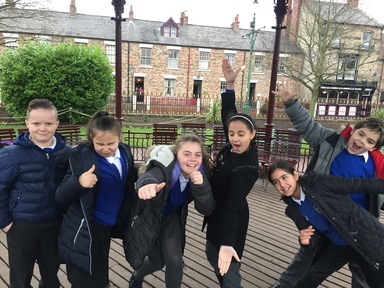 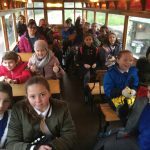 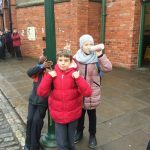 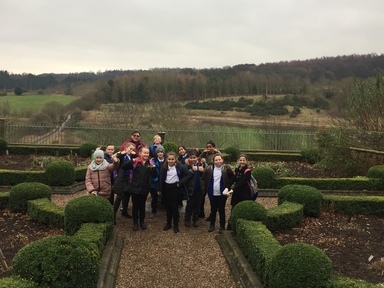 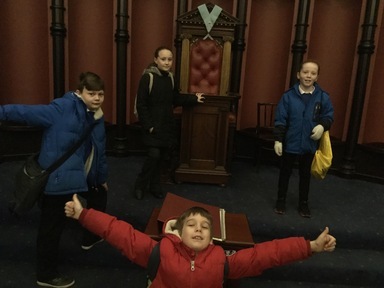 An excellent day at Beamish exploring the Town. 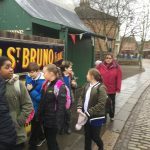 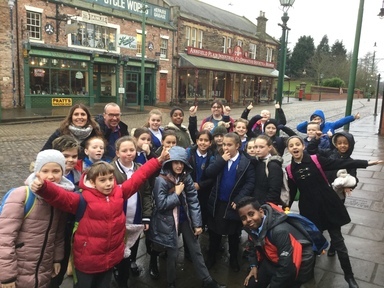 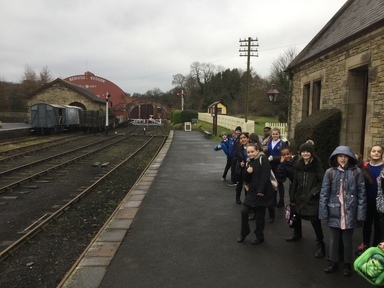 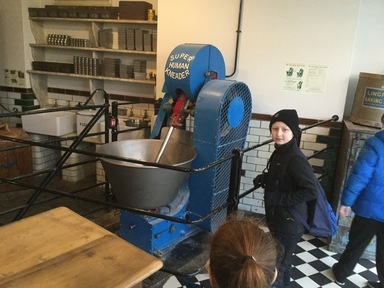 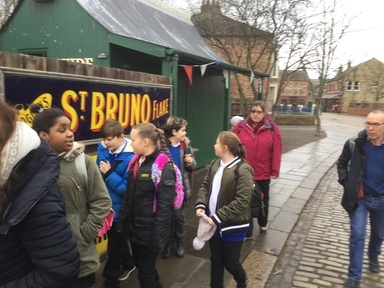 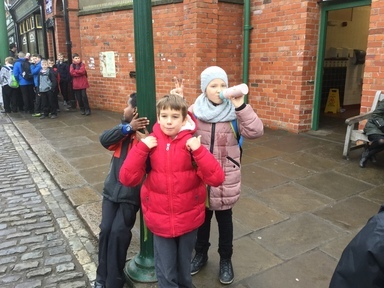 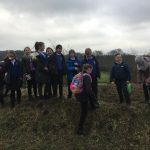 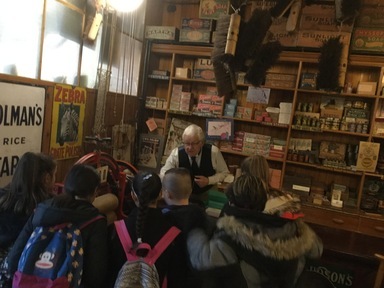 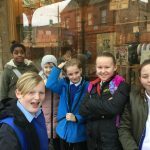 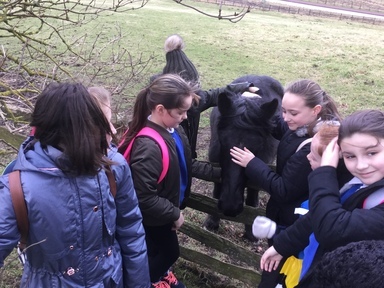 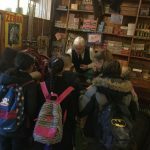 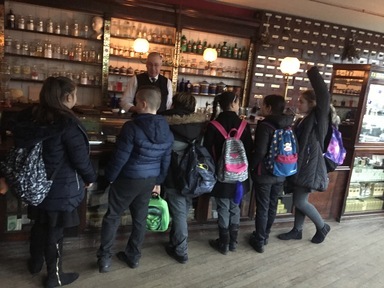 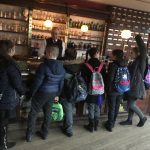 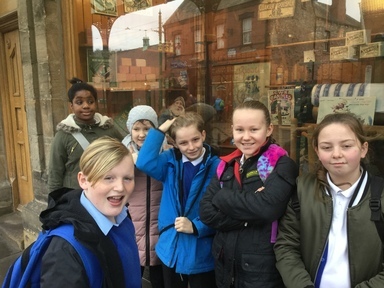 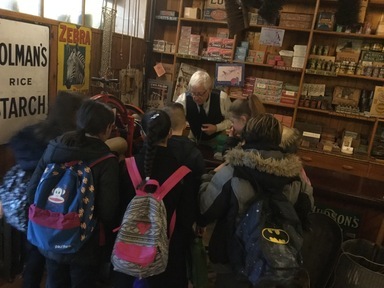 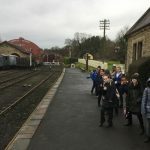 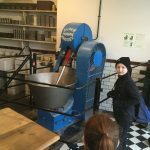 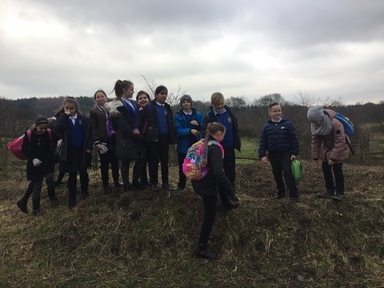 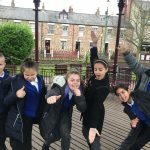 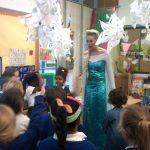 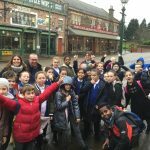 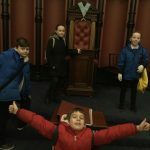 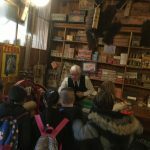 Highlights included visiting the pharmacy, questioning the Dentist, finding out about the Penny Bank in the Cooperative and of course the Sweet Shop. 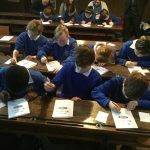 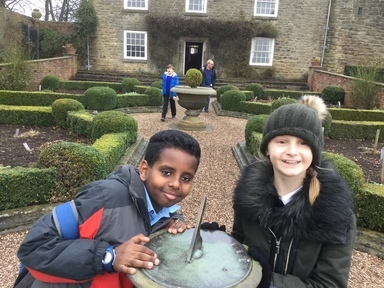 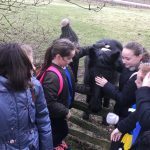 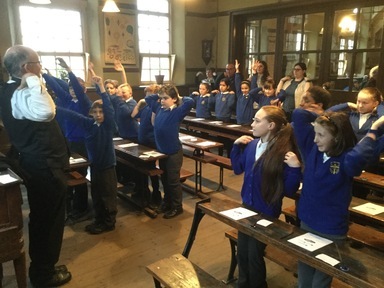 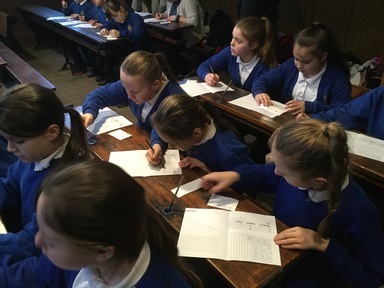 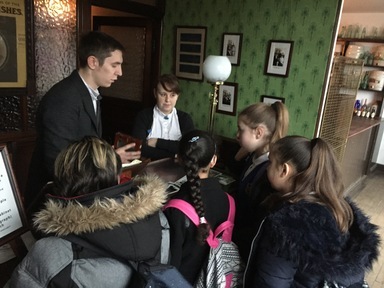 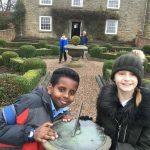 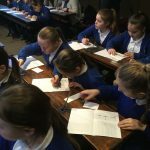 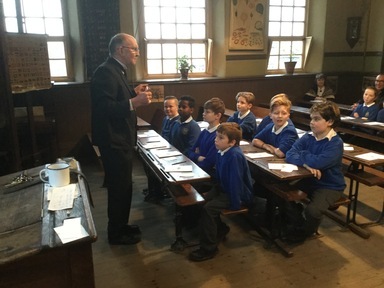 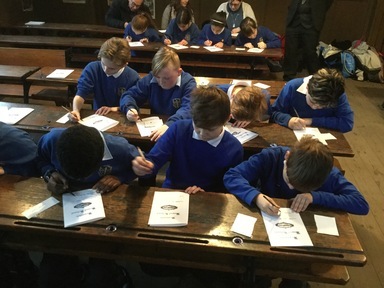 We explored the Old Hall and had an excellent time experiencing a Victorian lesson.